The NRFA traces its origins from the National Roads Board (NRB), which played the role of a funding Agency. In May 2000, Government formulated a Transport Policy which saw the disbandment of NRB and established three road sector agencies through Acts of Parliament, namely Road Transport and Safety Agency (RTSA) created under the Road Traffic Act No. 11 of 2002, Road Development Agency (RDA) created under the Public Road Act No. 12 of 2002 and the National Road Fund Agency created under the National Road Fund Act No. 13 of 2002. In 2002 the NRB had 12 employees but over the last decade since its transition to NRFA, the Agency is proud as it expands its resource base to attain a Sustainable Road Fund to not only be able to facilitate road infrastructure development but also support and promote equitable economic and social development by creating employment, thereby enhancing lives. NRFA Staff compliment over the years. NRFA Manager Human Resource Alice Mbozi says the workforce could hit up to 739 and critical to this growth has been the appointment of the Agency as Leads Toll Agent by the RDA In 2015. 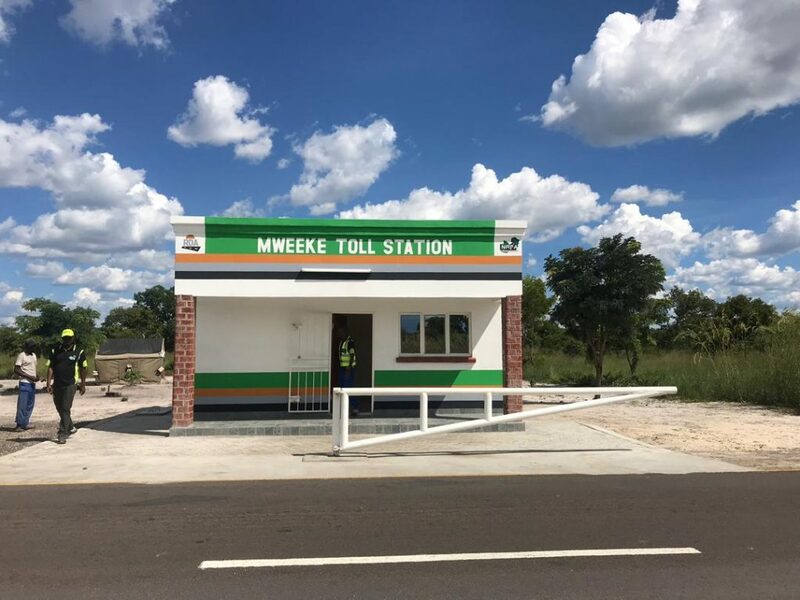 Mrs. Mbozi says Tolling had been a high contributing factor to the Agency’s growth and with a target of 40 toll stations targeted to be operational country wide, the staff structure could be in the range of 700. “We are ready and need to reposition ourselves to embrace these numbers, however we are also excited for this growth because the more stations we open, the more people we will employ and we have taken a lot of youths out of unemployment, which gives us great satisfaction to be able to contribute to the country’s employment,” she says. Adding: “For the institution to get to where we are today and to get to where we want to be which is a Sustainable Road Fund, it is our people, it is the people who carry the vision of the institution. Ensuring that the institution gets to where it wants to be, collecting the revenues that are needed to meet the various obligations in the road sector and managing the sources that are being collected to ensure that they are applied accordingly,” she said.